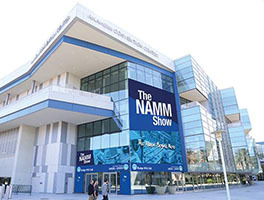 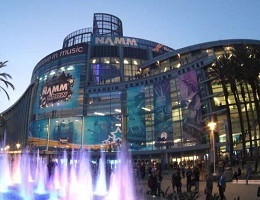 Come and see Stentor instruments at the NAMM show 2019. 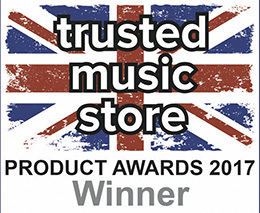 The Stentor Verona Violin Outfit won the Strings/Bowed category in the 2017 UK Music Industries Association Product Awards. 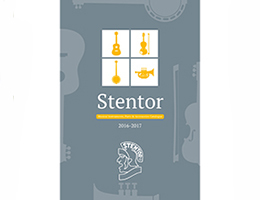 Stentor is now the distributor for brass and woodwind instrument brands Jupiter and XO in the UK and Republic of Ireland.